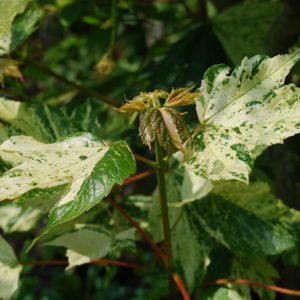 This tree has all of the pretty ornamental qualities of its parent, Betula pendula, with the benefit of a uniform crown shape and whiter bark. Rather than adopting the open and gently weeping shape of Betula pendula, this cultivar has branches that ascend from the trunk at a 45 degree angle, and with the central leader retained this tree forms a tidy pyramidal crown shape. 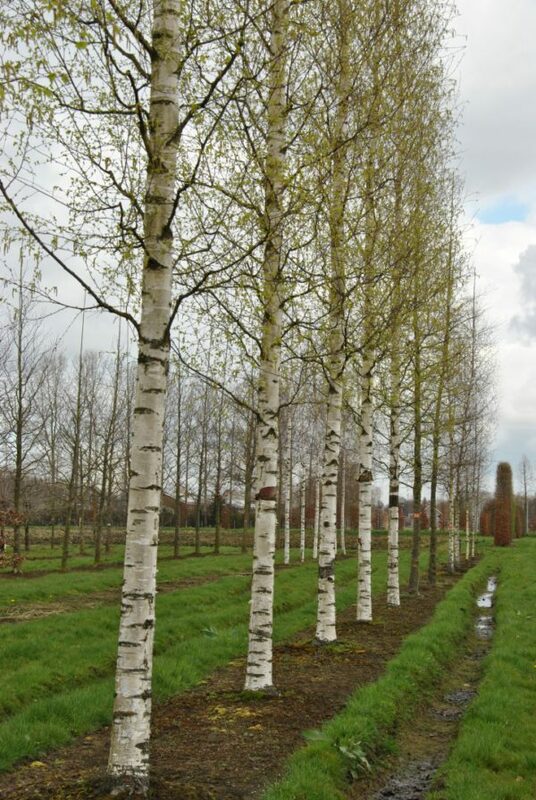 Betula pendula Zwisters Glory has foliage that is small and plenty and has contrasting stark white bark for this lovely smaller tree of 8-10cm girth ans 10ft tall. Tags: betula zwisters glory, white birch.